The Original Rustic Solid Oak Square Stool is a versatile piece characterised by softly rounded edges and a warm, subtly-stained wax finish. 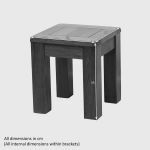 Perfect as a bench extension for one of our rustic extending dining table and bench sets, the stool doubles up as a stylish side table when not in use. 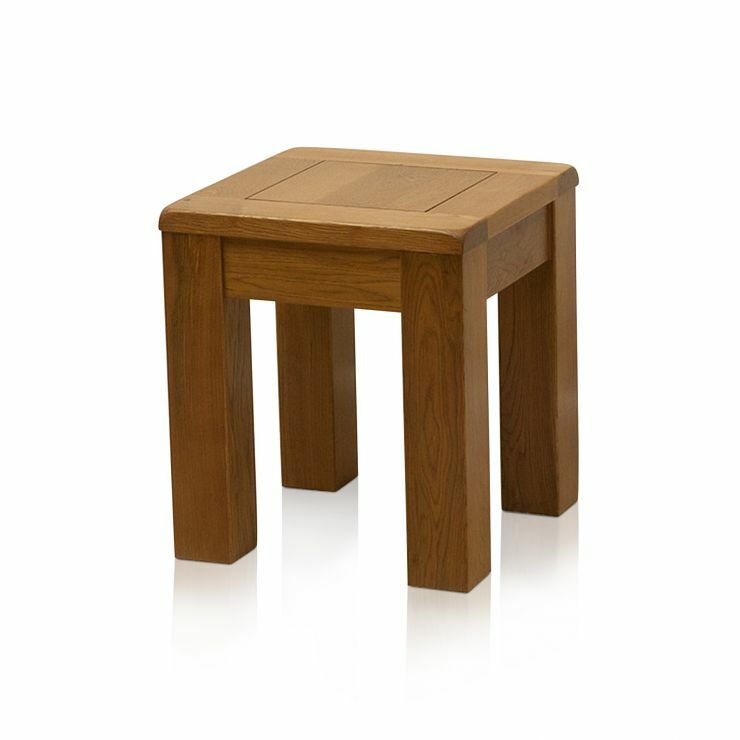 Only the finest solid oak timbers are selected to ensure years of usage. We never skimp on materials at Oak Furniture Land which means no veneers, no chipboard and no MDF. 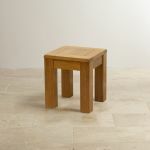 Take a look at the rest of the Original Rustic Solid Oak range to discover matching items for every room in your home.